It just seems that we go through a crazy cycle of hating the bitter winter with an almost uncontrollable passion for summertime, only to fuss over the sweltering heat once summer really kicks in. With plenty of the dog days of summer left, Team TME thought that it might be a good idea to suggest a few products to keep you cool from head to toe. 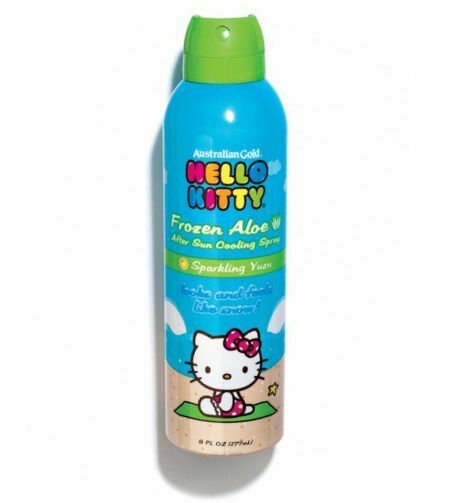 Hello Kitty Frozen Aloe After Sun Cooling Spray ($6.99) - This lovely Hello Kitty inspired sprayer dispenses cooling, white flakes that instantly soothe sun burned skin. 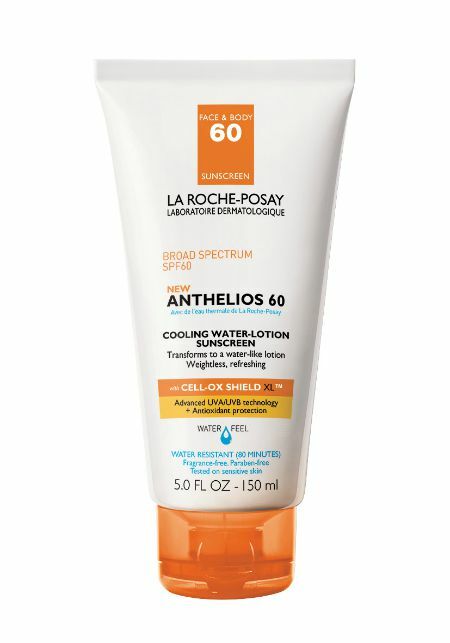 The aloe formula moisturizes dry, sun-parched skin and helps minimize blistering, peeling and chapping. Australian Gold combines cutting edge sun care with Asian skin caring ingredients, Yomogi, Butterfly Bush, and Green Tea to deliver sun protection with exceptional skin care. Signature Hello Kitty design and custom fragrances add special appeal for Hello Kitty fans. H2O+ Oasis Mist ($18) - This energizing mist of oil-free hydration instantly imparts a natural glow and locks in vital moisture. Soothing and nourishing, this convenient, on-the-go facial spray provides instant hydration anytime and rapidly restores moisture to depleted skin. boscia Cool Blue Calming Mask ($34 - Currently On Sale For $25) - A calming, refreshing peel-off mask that instantly cools, calms inflammation, and hydrates. 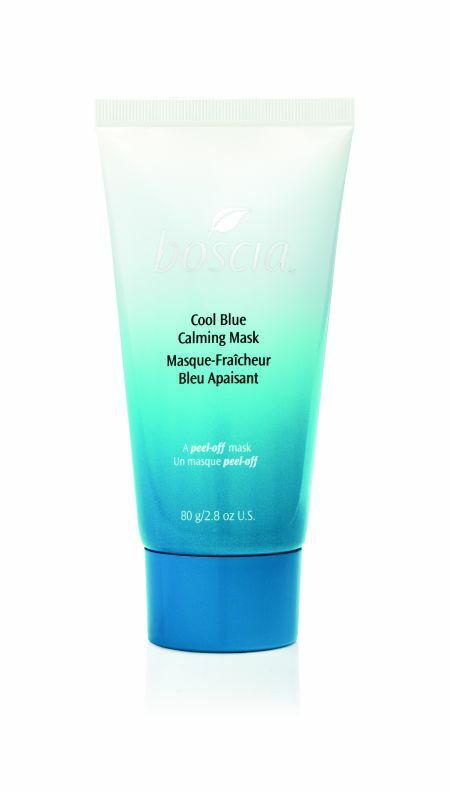 Formulated for all skin types, especially the most sensitive. Anthelios 60 Cooling Water Lotion Sunscreen with Cell-OX Shield XL ($35.99) - This cooling gel-like lotion refreshes the skin while offering broad spectrum UVA/UVB protection with antioxidants and longer lasting protection. The powerful anti-oxidant complex includes Senna Alata, a tropical leaf extract known to defend skin cells from environmental aggressors to help prevent premature aging. Marc Anthony True Professional 2nd Day Clear Dry Shampoo ($8.99)- Blast this COOLING dry shampoo on your hair to remove excess oil, eliminate odor and add volume. 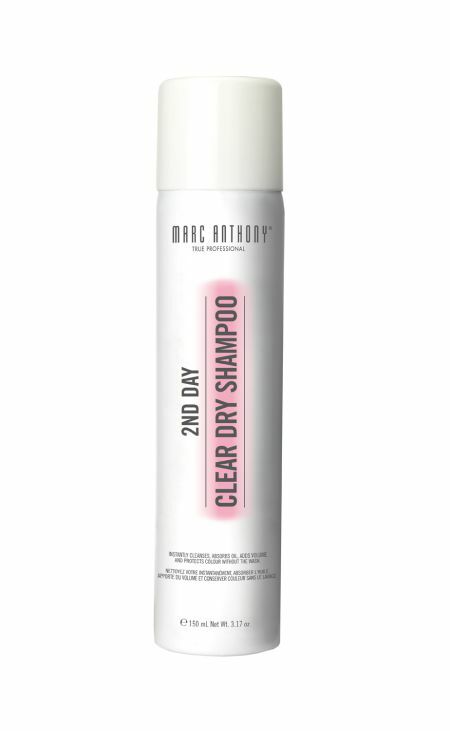 Goes on clear - making it perfect for all textures and hair colors! 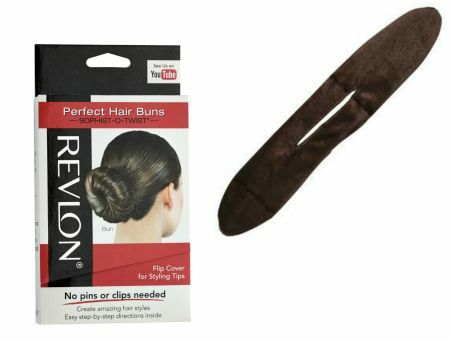 Keep hair out of your face and off of your neck with the Revlon Sophist-o-Twist ($6.79) - Made of soft velvet material that is gentle on the hair, this tiny tool makes sleek buns in a snap. No clips or pins needed!